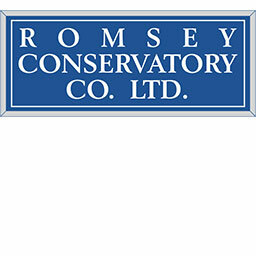 Romsey Conservatory Company, or Rococo as we are now known, is a family run business operating throughout the south for nearly 20 years. Our stellar reputation has led to the award of distribution rights on the range of premium and niche market products we supply. In addition, manufacturers have reviewed and credited our levels of customer service, installation and project management. 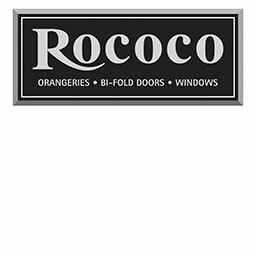 Rococo now supply and implement a wide range of builds to compliment every home. 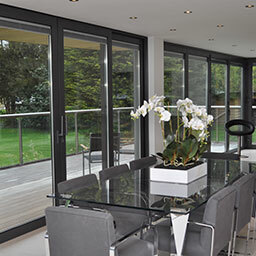 From aluminium conservatories to bi-fold doors, sash windows to stunning orangeries, every taste is catered for and every property enhanced. Whether you own a Tudor, Thatched, Georgian or contemporary building Rococo can breathe new life into your surroundings. So if you live in Hampshire, Wiltshire or Dorset contact us today and plan your renovation. 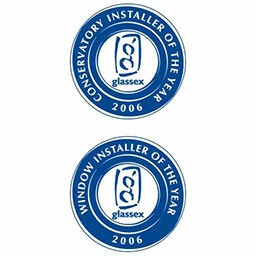 Winner of the Glassex Conservatory Installer and Window Installer of the year award for the second year running. 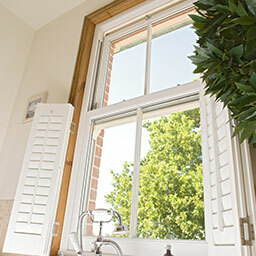 Became an Evolution Windows preferred installer of Timber alternative Georgian STORM window collection. 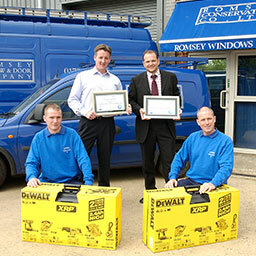 Winners of Quantel Roofings, Southern Regional Installer of the year award. 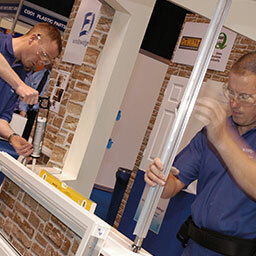 Winner of the prestigious 5 year preferred installer award from Masterframe for the Bygone Sash window collection. 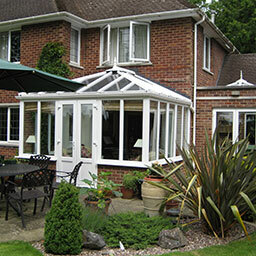 Reinforcing Romsey’s continued commitment to high standards and attention to detail. Completed a successful 15th year of trading and continued growth. 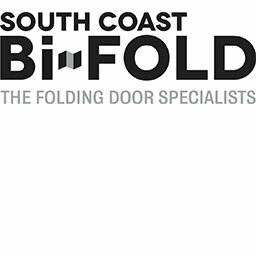 The development and introduction of South Coast Bi Folds, the specialised Bi Fold door arm of Romsey Conservatory Company Ltd.